Payday coming up on Thursday and I’m looking forward to adding a few beers to my fridge this week. I still haven’t gotten my hands on Pirate Bomb! from Prairie yet and hopefully I can still find it, and I’m hoping Toppling Goliath makes an Eastern Iowa drop this week as well. I need to find some of Millstream’s Raspberry Latte Stout and stock up on that as well. Last week I was able to pick up some Bells Double Cream Stout which is a favorite this time of year and I was lucky enough to get a few more bottles of New Belgium’s fantastic Hop the Pond the IPA which would be a welcome sight if it went year round. Hoping to see a few of you Friday night at Blackstone’s Border War! Onto some news tidbits! 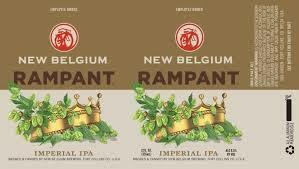 New Belgium Rampant IPA will be available in 12oz cans. Release date to follow. 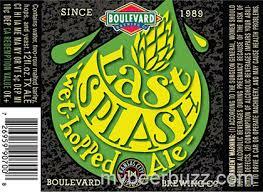 We’re bottling Last Splash, an upcoming wet-hopped Backroads beer, for an early November release today. 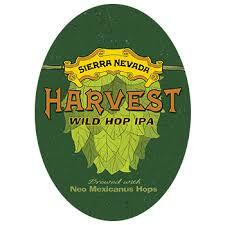 This beer showcases Nugget hops that were shipped to us within hours of being harvested. 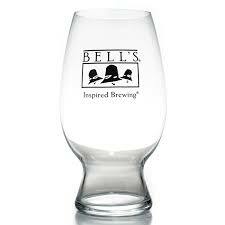 **Bells Brewing** – Bells Brewing has released a glass designed specifically for wheat beers. Here’s the description of the glass from Bells. Bell’s was approached by renowned Austrian glassware manufacturer Spiegelau with an exciting partnership opportunity to create a custom Bell’s Wheat Beer Glass. Knowing how big of a role wheat beers play at Bell’s, we were excited for the opportunity to give wheat beers some attention and elevate the experience of drinking this flavorful, complex style of beer. Designed to elevate the experience of drinking not only Bell’s Oberon Ale, Winter White and Oarsman Ale, the glass is poised to become the new standard for enjoying all wheat beers. What makes the Bell’s Wheat Beer Glass enhance the enjoyment of wheat beers more so than a standard pint glass or hefeweizen glass? Deschutes Tap Takeover @ Reds Alehouse Nov. 26th!